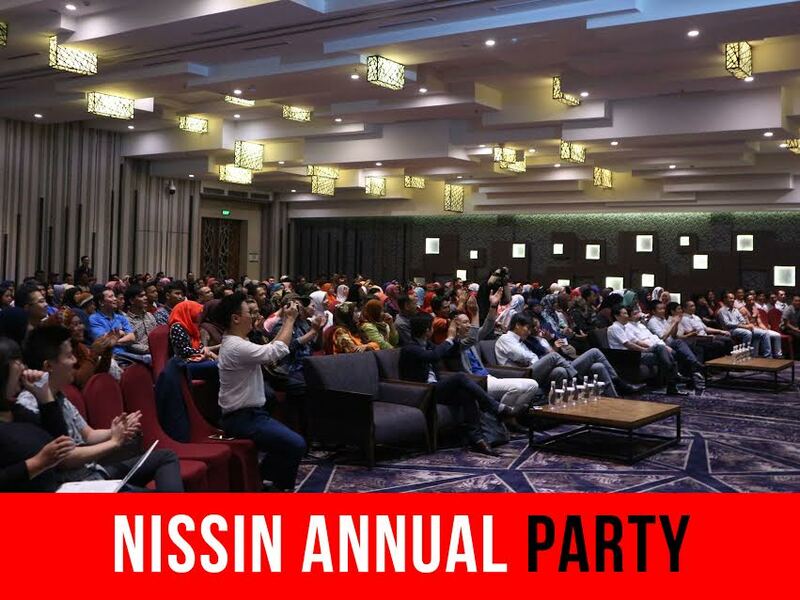 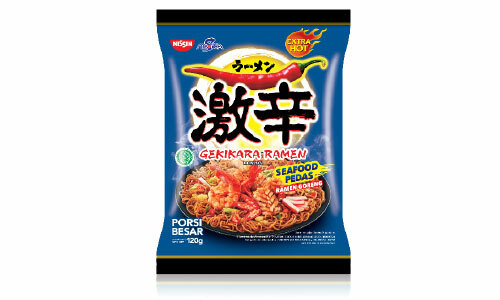 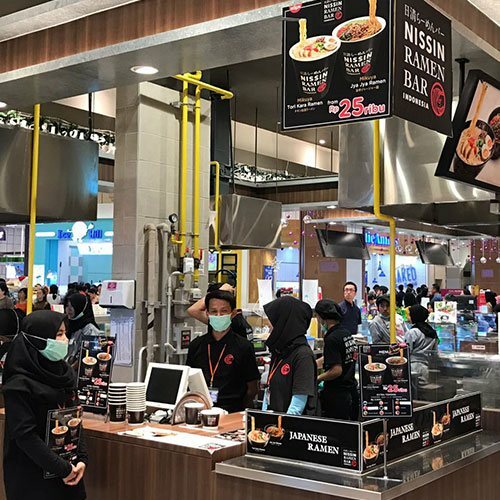 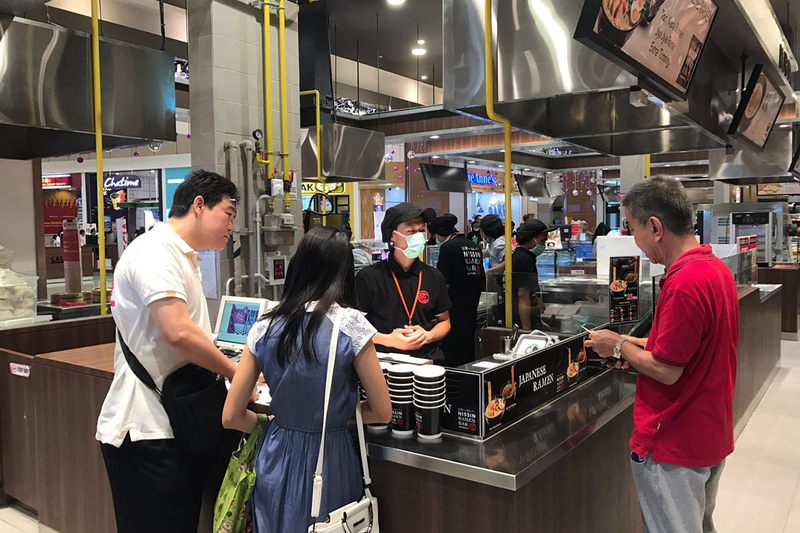 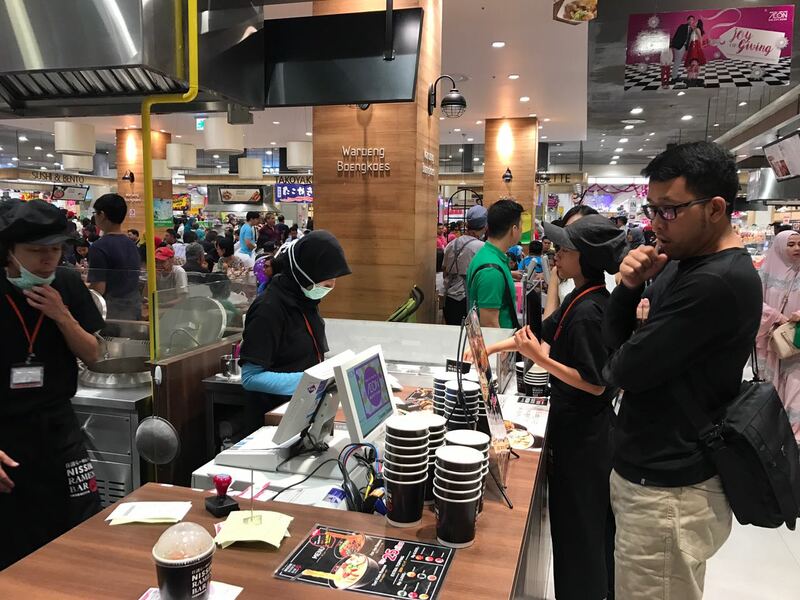 Nissin Foods returned to innovate on product sales methods, this time Nissin Foods opened a store at AEON MALL. 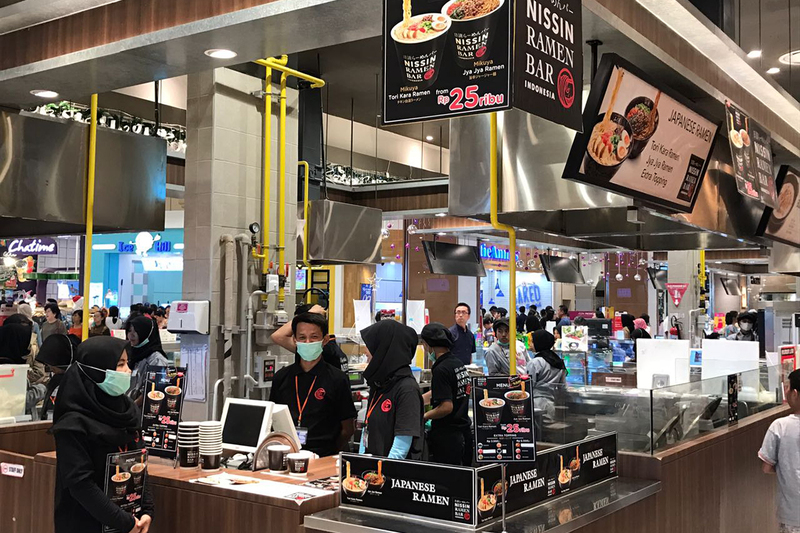 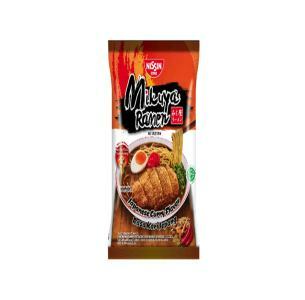 Nissin Ramen noodles Bar is an outlet that serves a ramen in a cup which can be enjoyed with a variety of topping options ranging from egg to kimchi. 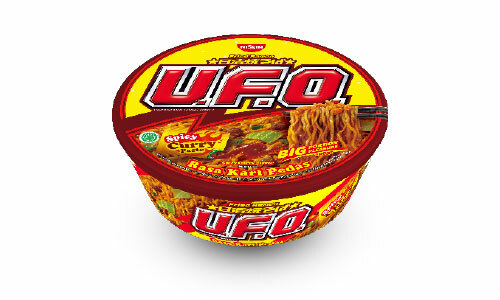 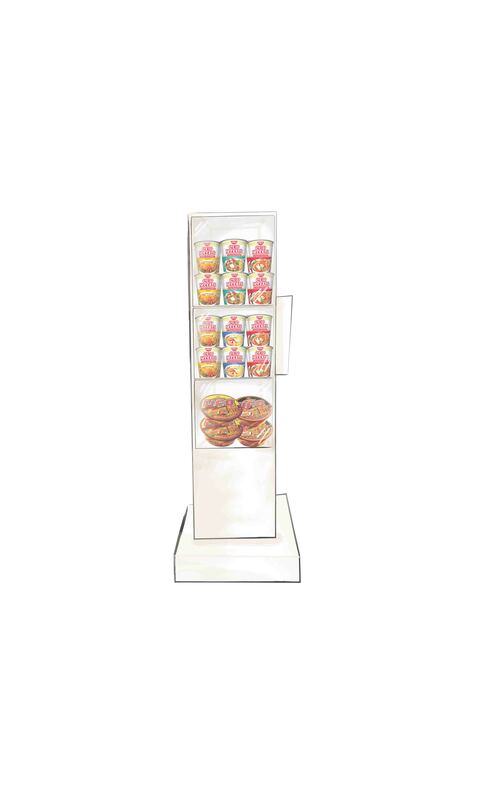 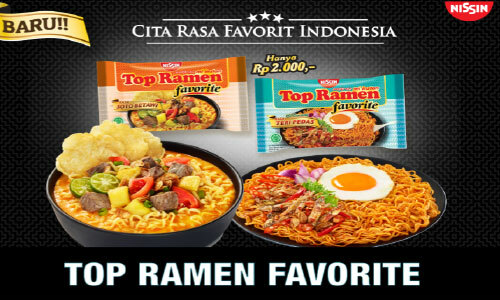 Cup design was chosen to facilitate customers to enjoy ramen noodles. 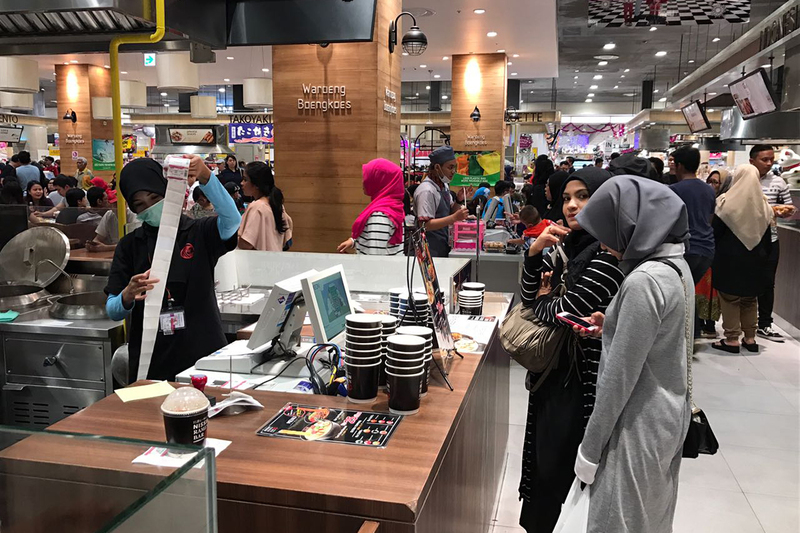 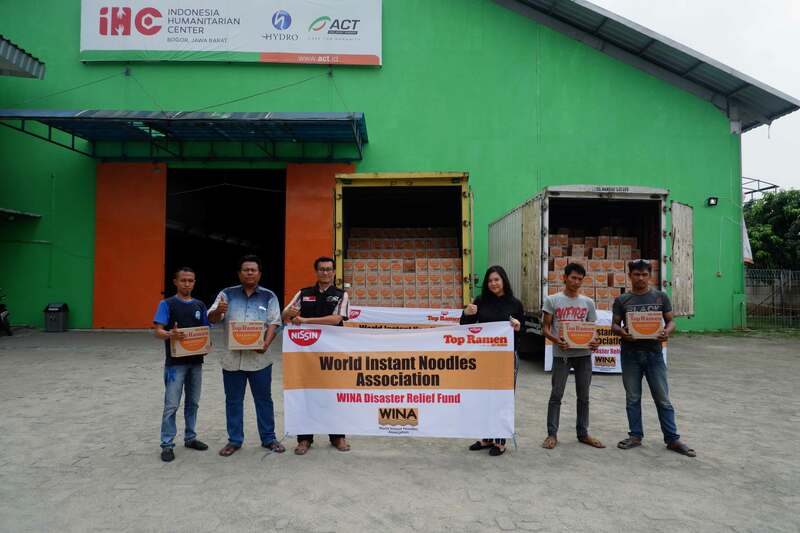 The price offered is quite affordable at Rp 25,000 for a cup that had been containing slices of chicken and other vegetables. 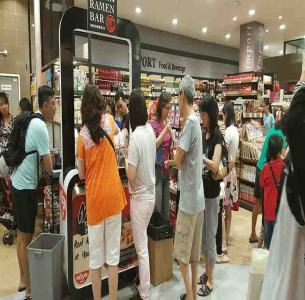 Nissin Ramen Bar Outlets can be visited from 9 am to 10 pm.